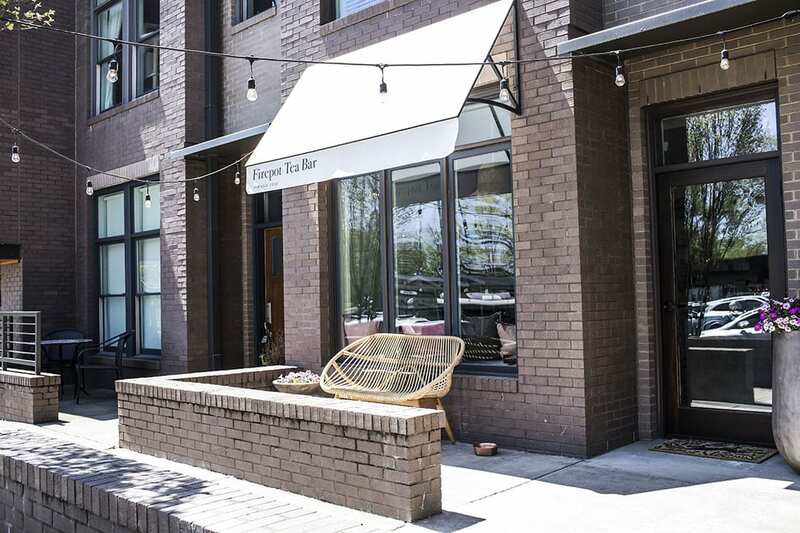 Located in the 12 South neighborhood of Nashville, Firepot Tea Bar opened in April. The shop offers specialty tea drinks, sparkling teas on tap, and traditional and seasonal tea favorites. Owner Sarah Scarborough came to tea through her experience working in sustainable agriculture and fair trade. Scarborough found design inspiration in the earthy textures of Tulum and worked with friend and designer Jessica Sloane to bring that atmosphere to life. 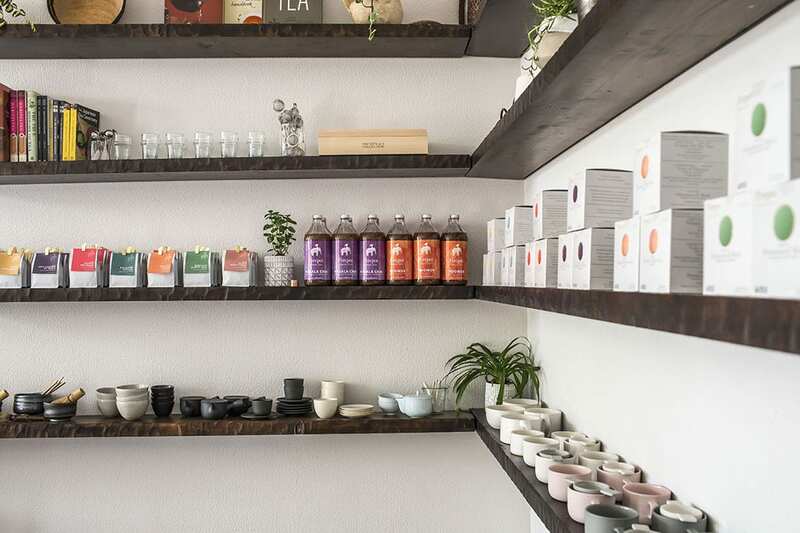 A small retail section of the shop sells local tea wares and packaged teas. Refreshing tea drinks are always available at the bar. The new café is a bright and airy sanctuary for great tea. The new bar, which opened in the 12 South neighborhood this spring, is a bright and airy space. 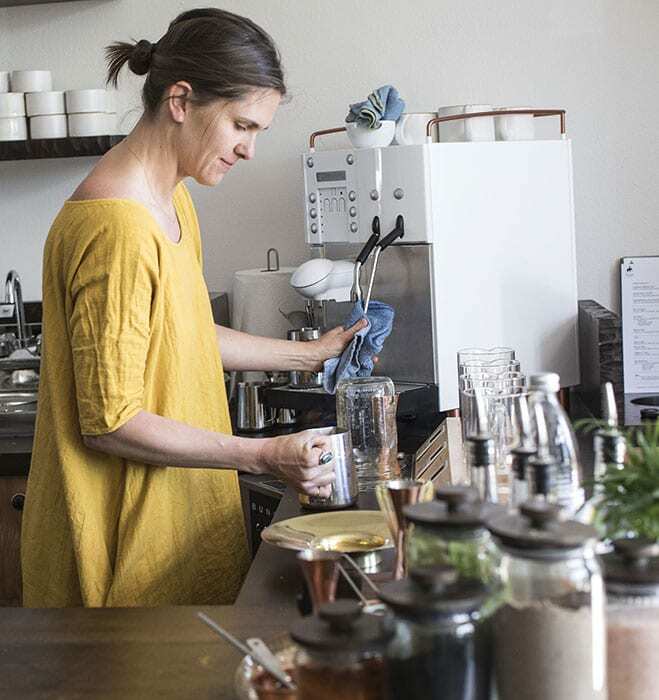 Scarborough started making the company’s flagship chai in the space five years ago, and she knew the building would be perfect for a storefront thanks to the high foot traffic in the area. 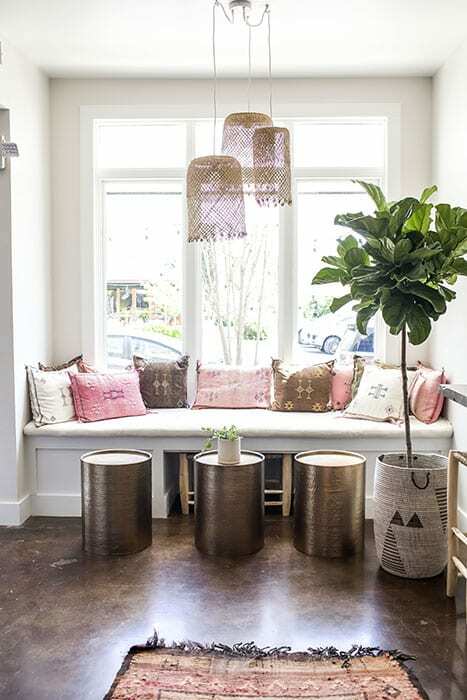 “The tea bar is across the street from Reese Witherspoon’s Draper James and Holly Williams’ White’s Mercantile and down the road from Imogene and Willie, so we’re surrounded by several nationally recognized spots,” she says. Inspired by the earthy and textured yet clean and refined feel of Tulum, she worked with friend Jessica Sloane to design and style the interior. 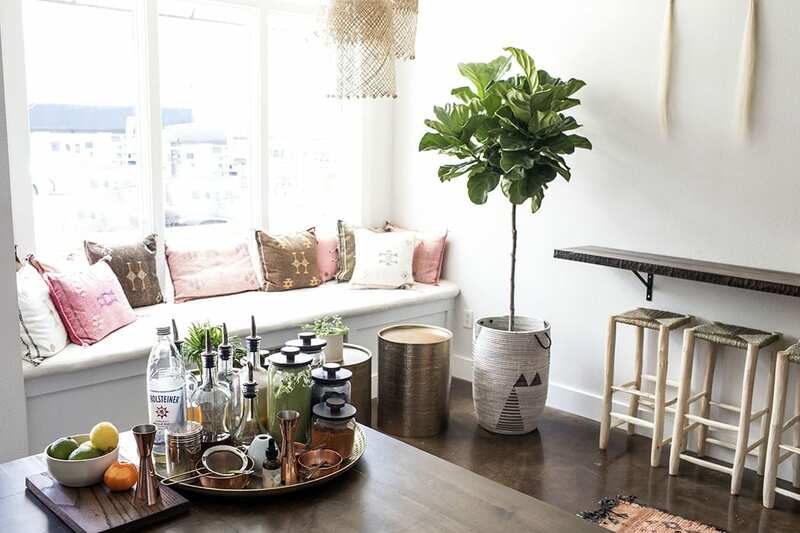 Handmade objects decorate the space, with tea wares and decor from local Nomad Collective and stools and pillows coming from a recent trip to Scarborough took to Morocco. Tea classes are held every Monday, and free tastings welcome guests to the shop on Tuesdays, covering everything from tea history to teas varieties. 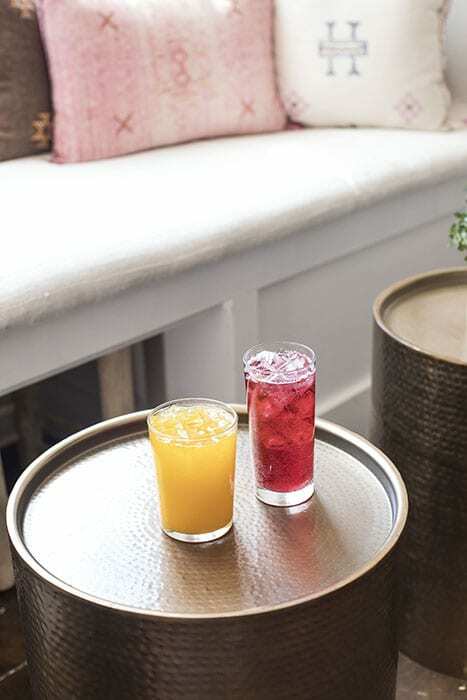 “We offer approachable drinks like sparkling hibiscus ginger tea on tap and seasonal sweet teas, as well as some very rare and unique ones,” Scarborough says. 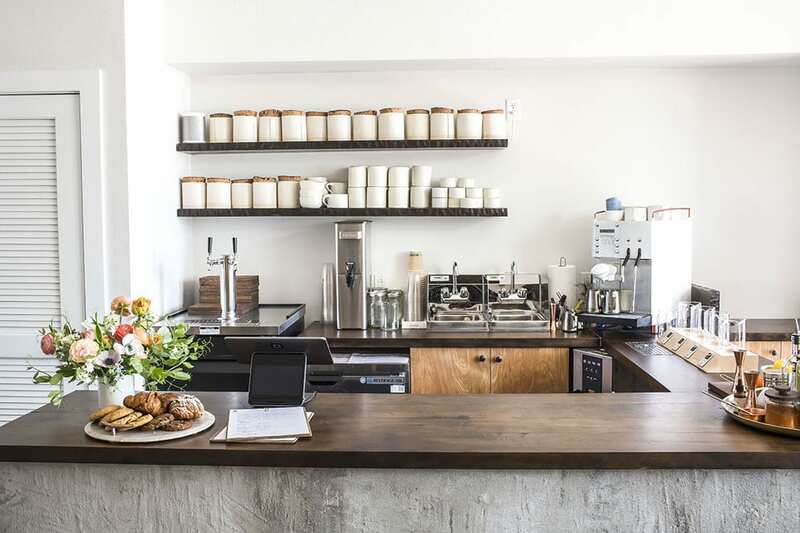 “Once people come in the shop, they can begin to expand their tea knowledge.” There’s a charitable aspect, too; one percent of sales go to women and wildlife in tea through the Roar Collaborative. Got a blender and a bag of almonds? 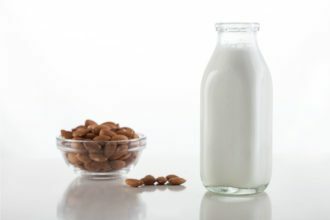 Then you can make almond milk.